A quiet village in county Mayo is set to be turned into a centre for innovation this month! Cong, a small tourist village in Mayo will see about hundred experts converge for a three-day conference from 24th to 26th November, 2017. Attendees will present their views and thinking on topics such as the Curse of Innovation, to Innovation and Faith. 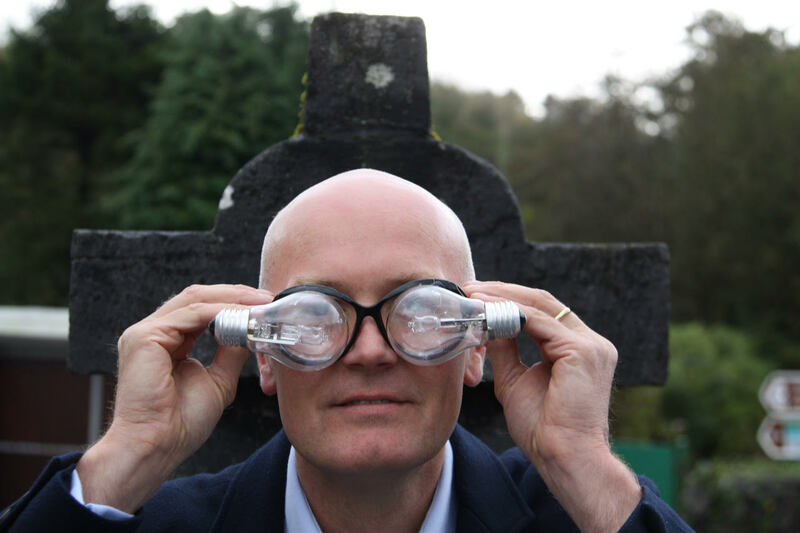 CongRegation will kick off with an evening of personal ‘Innovation Stories’ in Ashford Castle on Friday 24th from the inventor of Bailey, David Gluckman (which has sold over 1.25 billion bottles), Tom Murphy the founder of boards.ie (community of over 300,000 Irish people), Niamh Bushell CEO TechIreland (and ex start up commissioner), Alessandro Prest, CTO, LogoGrab (augmented visual search) and Gerry Duffy, global speaker who ran 32 marathons in 32 days. Following the evening of talks the attendees will be treated to an Art Pub Crawl where they will learn to draw in a fun workshop. The following day 80 speakers will converge on Cong Village where each of them will present their ideas on Innovation in small huddles spread through the village in cafes, galleries, bars and restaurants. While the adults will be reenergizing their minds in Cong Village, their children will be experiencing science and rocket making workshops in the Crossroads Community Centre. The day of ‘unconferencing’ on Saturday will finish off with a Blues Harmonic workshop where over the course of 2 hours, attendees will learn to play basic Chicago Blues harmonica and collaborate to write the lyrics of “Leaving Congregation Blues”. In order to secure a ticket each attendee produces a 600 word article on their topic which is published on the CongRegation website (www.congregation.ie. There is no charge to attend CongRegation and submissions will be considered until the end of 20th November. In particular the organisers are looking for contributions in Innovation in Art, Music and Living with special consideration given to younger participants.